When should I go to Rome? Where can I stay in Rome? How long/how many days should I spend in Rome? 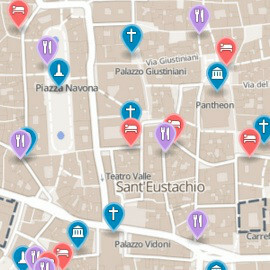 How do I get around Rome? Where can I get more information on Rome?